The Official Race Tire of AMA Supermoto! 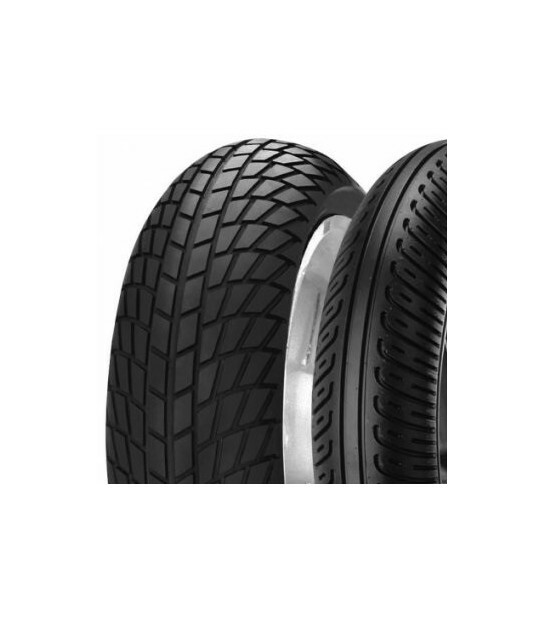 Metzeler Racetec SM Rain tires for supermoto use. THESE ARE RACE TIRES AND ARE NOT D.O.T. APPROVED FOR USE ON PUBLIC ROADS.